I bring a modern spin to the ancient and sacred tradition of women’s circles to women online and in person in Australia and around the world. My role as a sacred circle holder is to guide women to discover their unique purpose, innate understanding and deepest self worth. I hold space for women to feel peaceful and fully present so they can trust themselves, embrace sisterhood for support and soulfully create their unique version of success. By working with me, my circle sisters are fully guided to go within and gain the self-acceptance and profound clarity to realise their vision for their life. 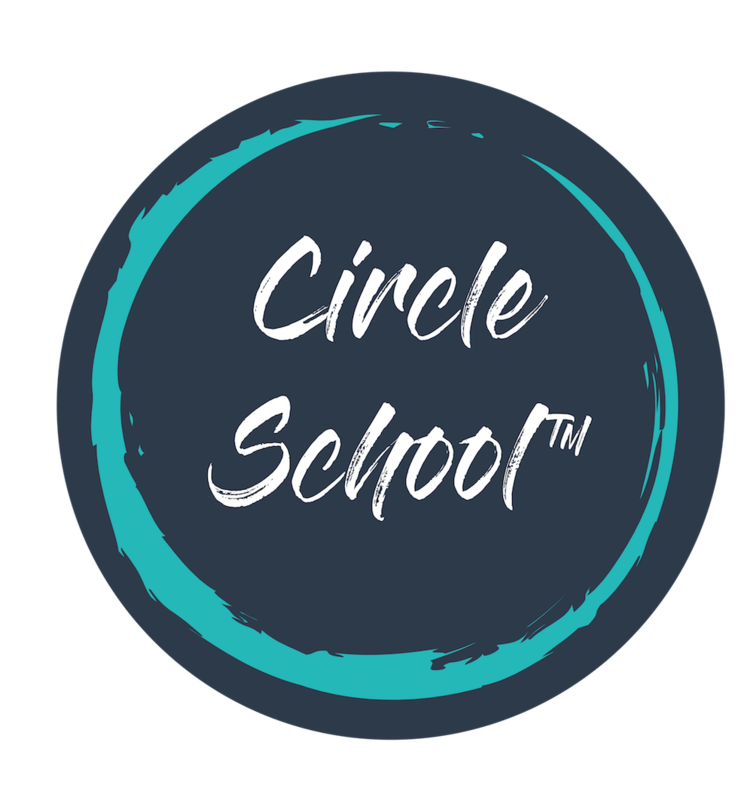 Facilitating Circles has taken me on a personal journey of self-discovery. I have witnessed the transformation that can take place for women in this sacred space; I have deepened my connection with myself, rediscovered my self-worth, and ignited my connection with spirit. The adventure that I’ve undertaken has taught me to deeply love, accept and trust myself, to be committed to my spiritual practices and a life of service. 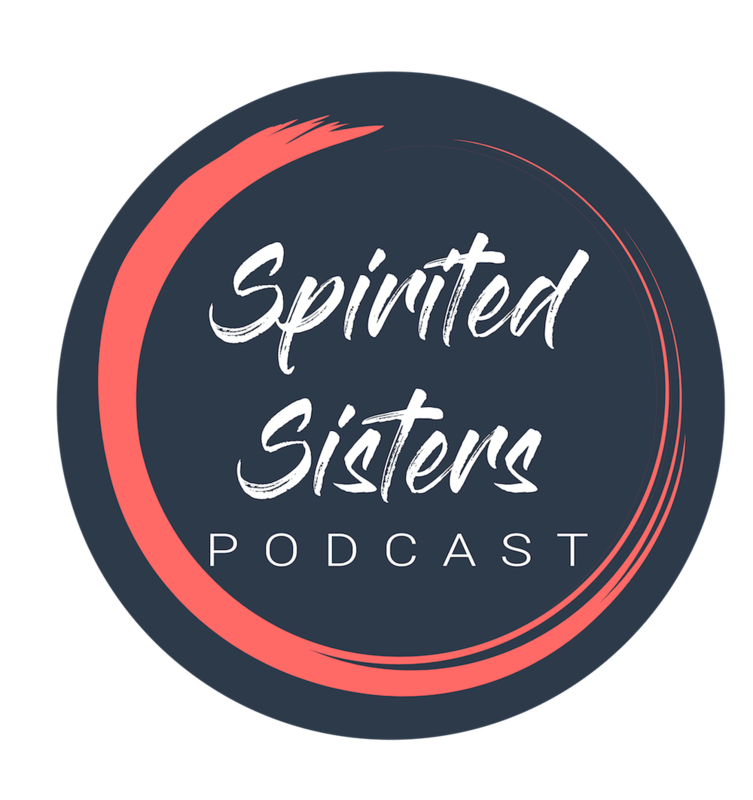 I am co-creating the Spirited Sisterhood movement with you. 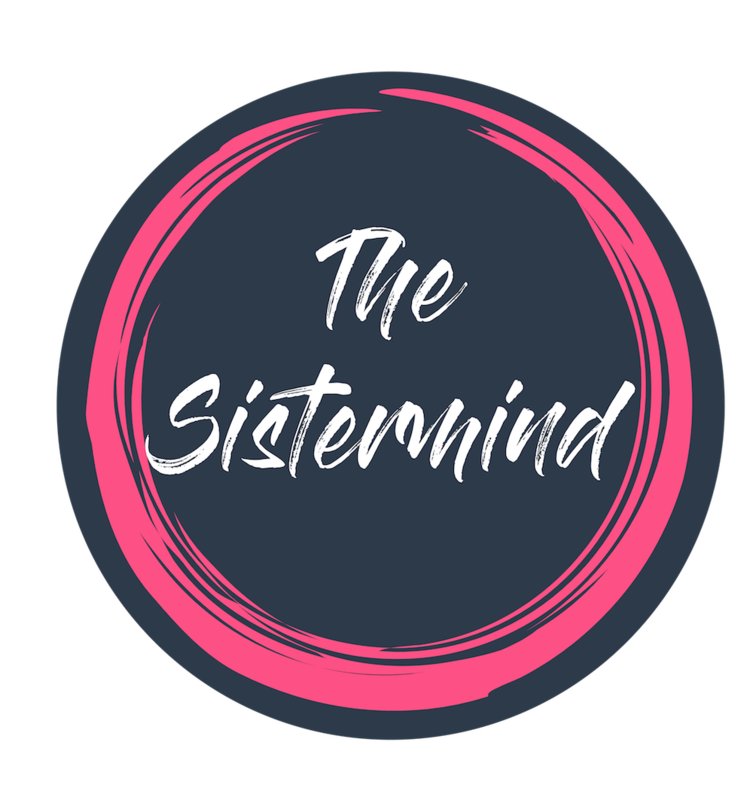 A movement of awakening women relinquishing feelings of unworthiness to achieve their vision and embrace the sacred power of sisterhood for support. I hold a space where women can ask questions, renew their sense of self and catch sight of their long-forgotten dreams. 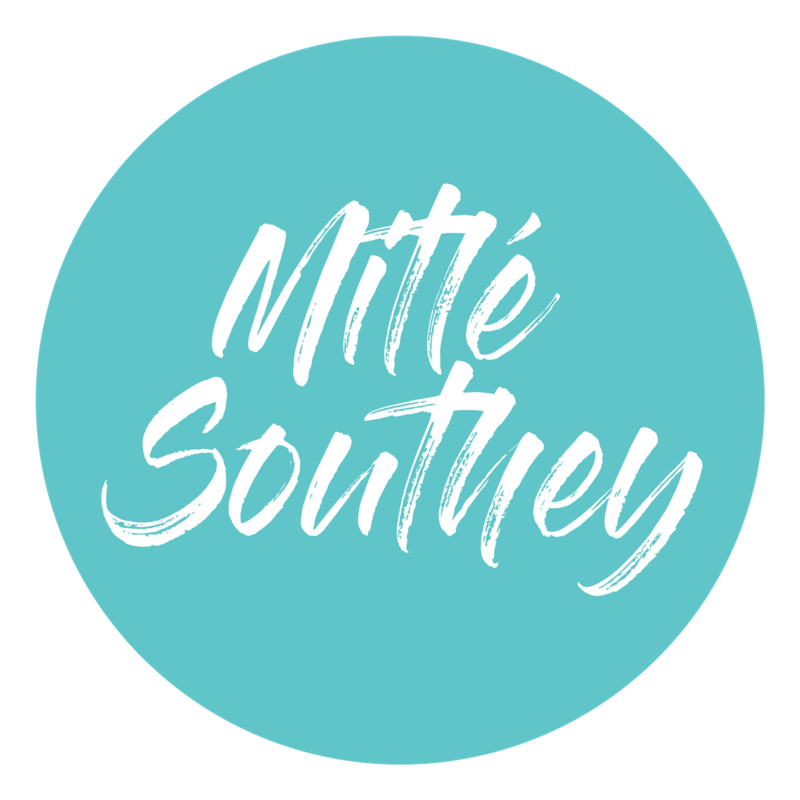 I continue my personal and spiritual development through the journey of being an entrepreneur, a mother, a partner, an Intuitive Guide and Circle Holder. success and I’m honoured to be walking this path with you. 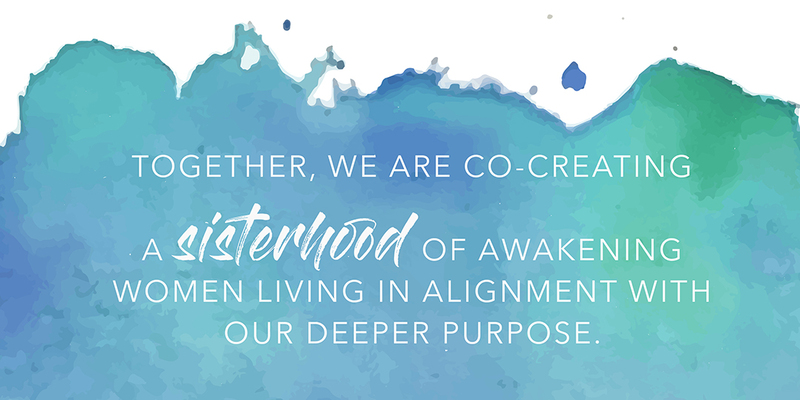 Sisterhood is deeper and broader than friendship: it cultivates connection and trust, regardless of similarities or differences. It allows women the opportunity to give and receive, to support and be supported. Trust, Loyalty, Support, Reflection, Strength, Peace, Presence. Women in circle build a powerful connection to themselves and each other.